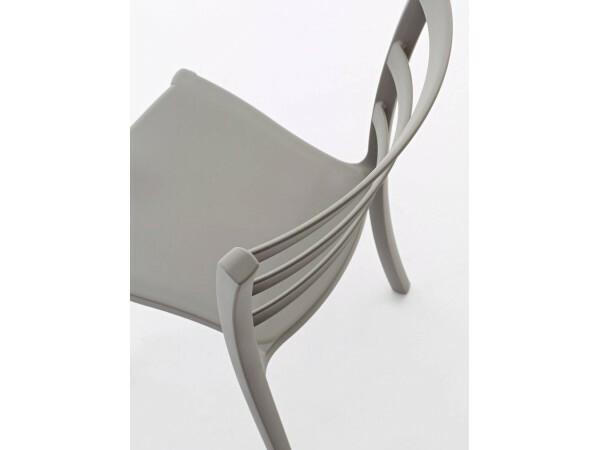 The Italy chair, made in polypropylene , stackable and ideal for outdoor use , is the celebration by Colico Design of the 150th anniversary of Italy. This chair is inspired by the classic lines of rustic chair called Venezia , a chair that is part of the Italian culture and tradition, but is made with the latest and modern materials . 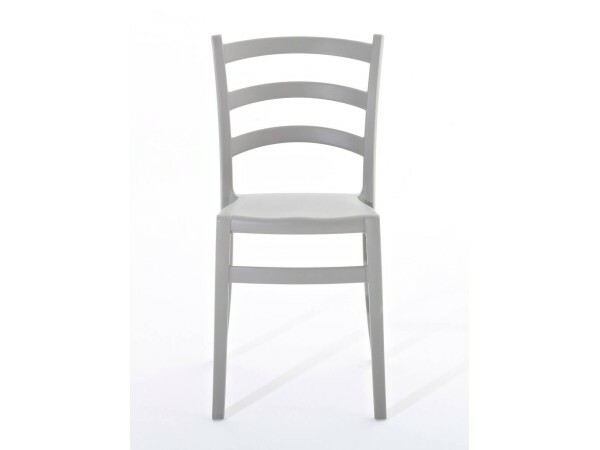 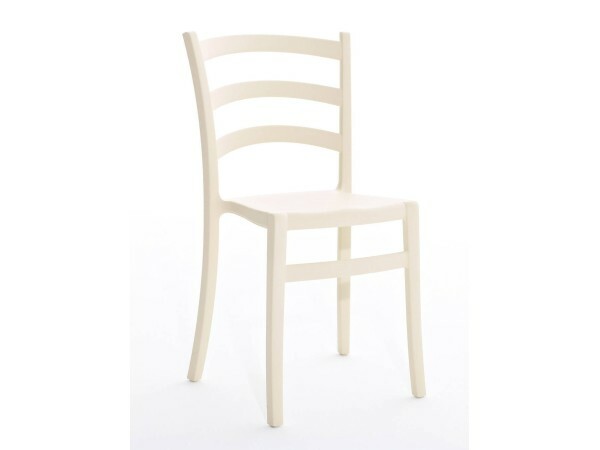 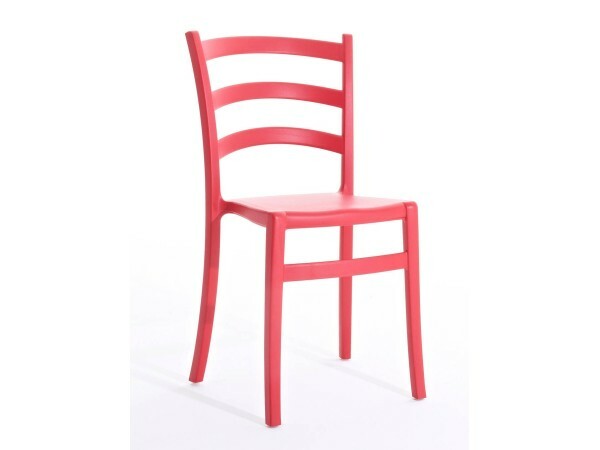 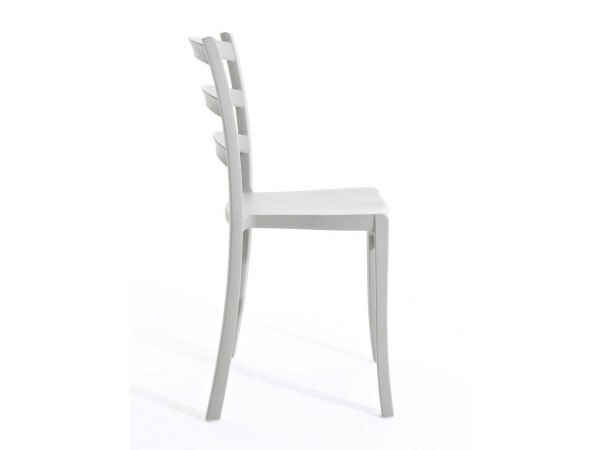 This chair is in fact made ​​of soft polypropylene to the touch and satin polycarbonate . 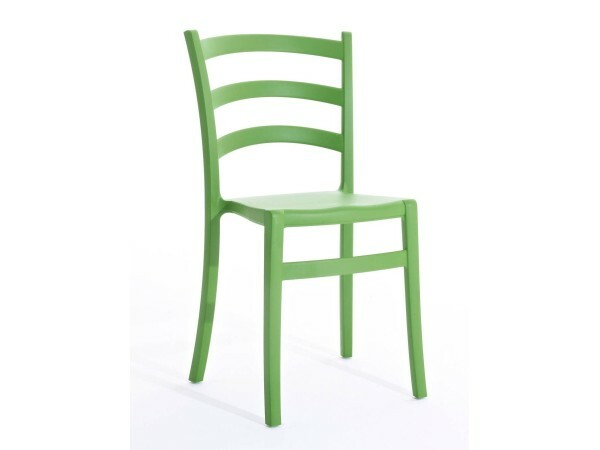 Available in different colors : white , dove gray, blue, green , red, coffee , linen.